Residential elevators take the effort out of accessing the different floors of a home. Residential elevators can be installed for multiple floors with customizable interiors to fit your needs. You’ll never have to worry about safety with our residential elevators. Today’s state-of-the-art home elevators are safe and convenient, made with the best materials, electronics and safety features including door interlocks. 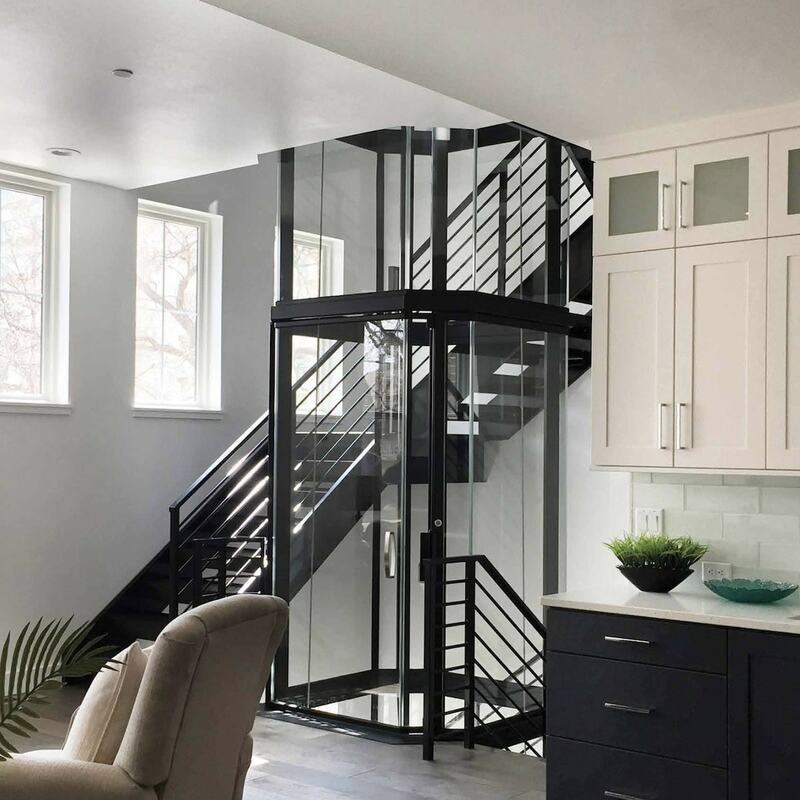 Whether you’re designing or building a new home or want to add an elevator to an existing home, the Total Access team will work with your architect and/or builder to help design the right elevator for your site conditions. Vuelift residential elevators utilize state of the art design to create architectural elegance through panoramic views. Built with the finest materials, they install with ease. Siltz Duo Alta residential lifts provide an uplifting experience based on intelligent technology. Flexibility of placement make their simple and secure lifts the right option for a variety of installations. Duo Alta home lifts have the smallest footprint of any home lift or elevator and require minimum site preparation.